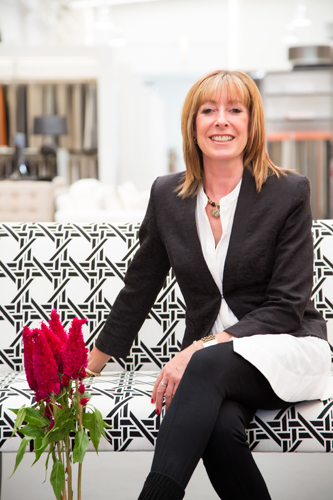 I’m Dianne Carian an experienced, qualified Auckland based interior designer and colour scheme designer. Creating a space that inspires you, that comforts you, that uplifts you, and that makes you feel at home is my passion. As a home decor specialist, I have the unique ability to harmonise the flair of an artist with the practicality of an architect to bring creativity and life to your living space. I understand that your home is unique to you. Therefore, my philosophy is not to promote my own style, but to create cohesion between your personality and lifestyle. Through the architecture of your home, and its natural surrounds, I get results in interior decor that reflect your own style, your own space, and your own synergy. With a natural eye for colour and the ability to create spatial harmony, my interior design talents will bring calm to your clutter. I make a plain room pop with personality and turn tired into timeless. And I never compromise on comfort and functionality. This belief has given me proven results in innovative, customised design solutions that reflect not only your brief but also your budget, whether it is your home, office or commercial space. I work alongside respected builders, architects, kitchen designers, bathroom designers and flooring specialists for both new builds and renovations of any size for residential, light commercial and marine interior projects. With a strong background in project management, I have the ability to gain a comprehensive understanding of my clients’ requirements and empower your decisions through well-considered options. I am well-equipped to take on both large and small scale projects. I have a natural ability to work to the restrictions of budgets and timeframes as required while maintaining a focus on every fine detail. See more about Dianne’s Auckland interior design and colour consultation services or get in touch to discuss your project and arrange a consultation. byDizine’s Auckland Interior Design services extend across greater Auckland including; North Shore, Rodney, Waitakere, and Manukau.